Our mates over at Beltane Buzz are pleased to confirm they will have their very own stage at this year’s Kaya Festival in Margam Country Park, South Wales on August 7th-9th. Kaya offers an assortment of African, Jamaican, European, Latin, Caribbean, European and world musical flavours along with a diverse range of workshops, arts, food stalls and festival activities. They have national and international artists along with some of the best local upcoming and established acts, in 2015 we had over 100 musical acts across 4 stages! 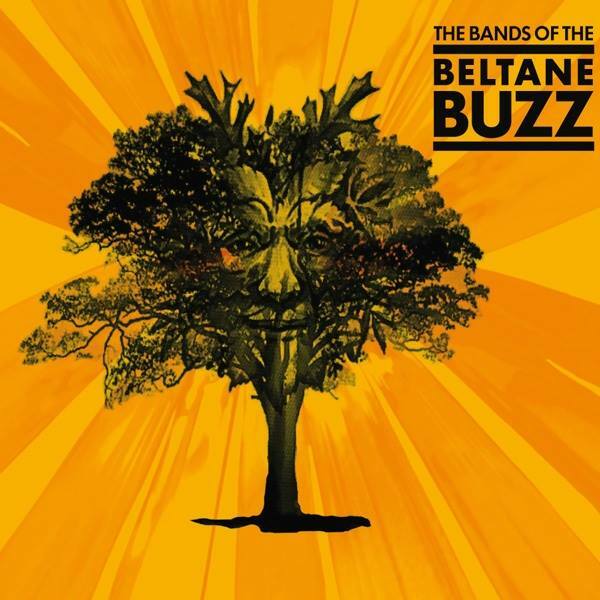 Beltane Buzz are in the business of promoting the best unsigned talent in Wales and previous endeavours have included the Beltane Buzz Festival near St David’s in West Wales in 2012, numerous local gigs in South Wales and a compilation album ‘Music from the Beltane Buzz’. They aint some faceless corporate industry beast, just people who love music helping other people who love music. They will be curating a stage at this year’s Kaya Festival and are on the lookout for bands wanting to play. If you are interested – contact them via e-mail BeltaneBuzz@yahoo.com . If you are not in a band you could just rock up to their stage and check out who makes it to the line up!